Birmingham welcomes you the 57th Annual Meeting of The International Association of Forensic Toxicologists (TIAFT) between 2nd and 6th September 2019. It has been decades since the Annual Meeting has taken place in the country where TIAFT was founded over 50 years ago. The meeting is supported by LTG (London Toxicology Group) and the UKIAFT (UK & Ireland Association of Forensic Toxicologists). Book your event accommodation here at special rates; available on an exclusive basis. Are you attending TIAFT 2019? Book your hotel room for the event at special rates, available here on an exclusive basis. Michelin starred restaurants, stylish eateries, world cuisine, street dining, the world famous Balti Triangle - lick your lips and get stuck in! 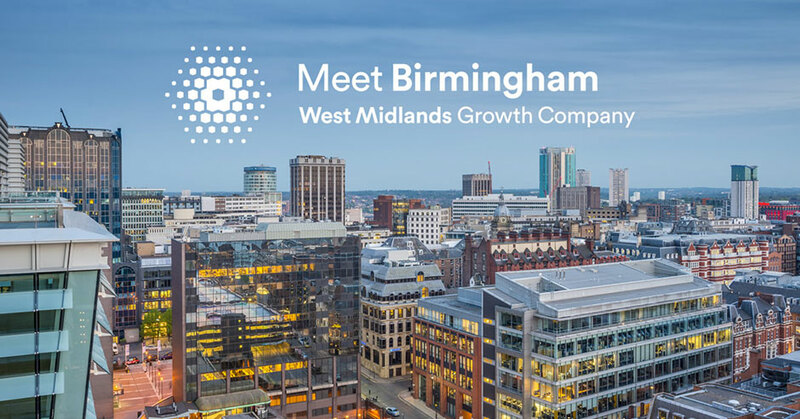 The Convention Bureau at West Midlands Growth Company are an experienced team with a wealth of local knowledge and personal contacts to help make your event a success. Read the latest conference and events news from Birmingham and the region.